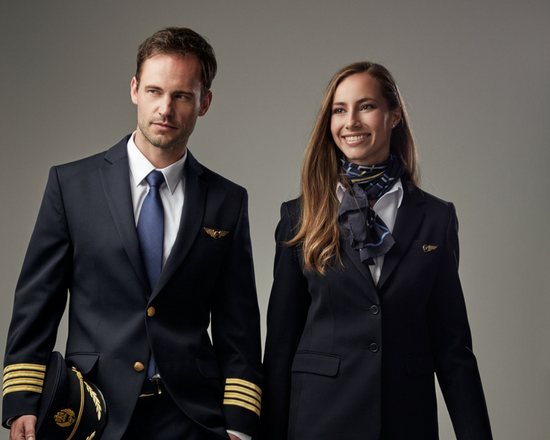 Premium uniform clothing solutions for pilots, as well as cabin crew. 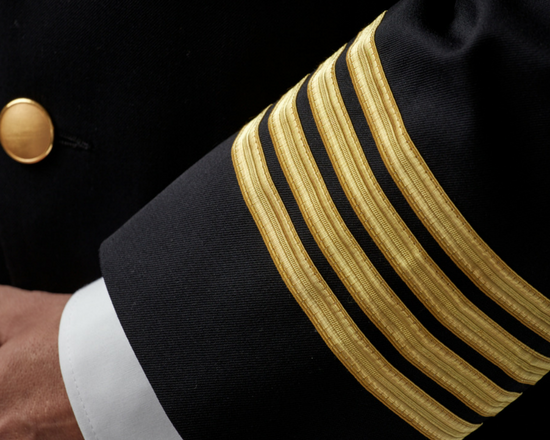 We develop custom clothing solutions including pilot uniform pants tailored to your design requirements. However, we also offer a variety of ready-to-wear styles from our premium stock program. Delivery times are short and, if needed, our in-house tailors carry out alterations to ensure the pants are comfortable to wear and fit perfectly. 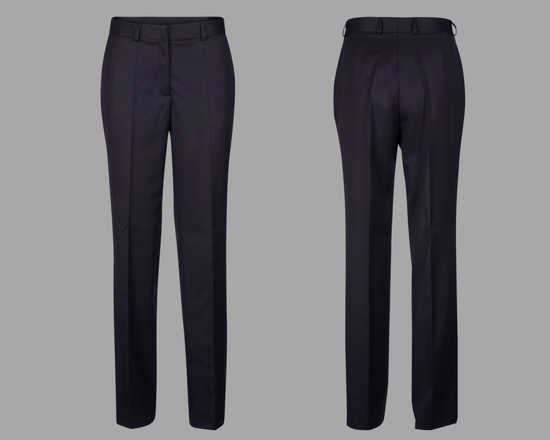 Uniform pants for women include our Vienna collection featuring medium rise pants with pleated straight legs and two pockets. Our Lisbon collection is characterized by a lower rise and flat front, as well as tapered legs and two front pockets, highlighting feminine silhouettes. Vienna and Lisbon styles are made from wool, polyester and elastane and are available in the following colors: black, charcoal and navy. 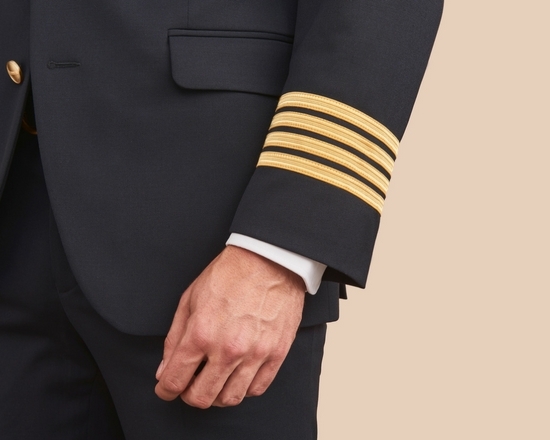 For male pilots and flight attendants, we provide several collections of ready-made uniform pants catering to the needs of airline staff. Our Amsterdam styles boast a stylish fit with slightly tapered legs and a flat front and come in navy, black and charcoal. Our Glasgow collection consists of pleated pants with a classic fit and two front pockets, and is available in black and navy. We also provide a sustainable option of uniform pants for pilots and crew as we have launched a new collection featuring pants made from 70% bamboo. Styles are very comfortable due to the natural softness of bamboo fibers, as well as highly breathable in hot weather while keeping wearers warm during wintertime. The fabric also protects from UV rays and is allergy-friendly. Our ready-to-wear bamboo styles are only available in navy. For additional colors or bespoke styles, please contact us. Both styles for male and female crews feature a contemporary look with pleated, tapered legs and two front pockets, while our bamboo uniform trousers for women also come with a lower rise.